People trust our studio to create images that tell your story in a way that reflects the love, history & friendships that have made you who you are. And to get some epic shots along the way. Our images are Epic & Intimate, Cinematic & Sincere. We love playing with sunsets, architecture, landscapes & lighting to get those epic shots in our gorgeous city. But at the same time we notice when someone has a tear in their eye. We get the shot when a moment is building, and we take pictures that are real & true. So many photographers out there are either abrasive, timid or slow. We are chill, confident & fast. Portraits are a breeze & we don’t miss a thing. We know when to give direction and when to fade away. Plus we’re good people to have around in general – we’ve pinned a lot of boutonnieres, and bustled lots of dresses over the years. We are 5 photographers with the shared values & different perspectives. We challenge each other towards better art and higher purpose. Learn all about our team here. 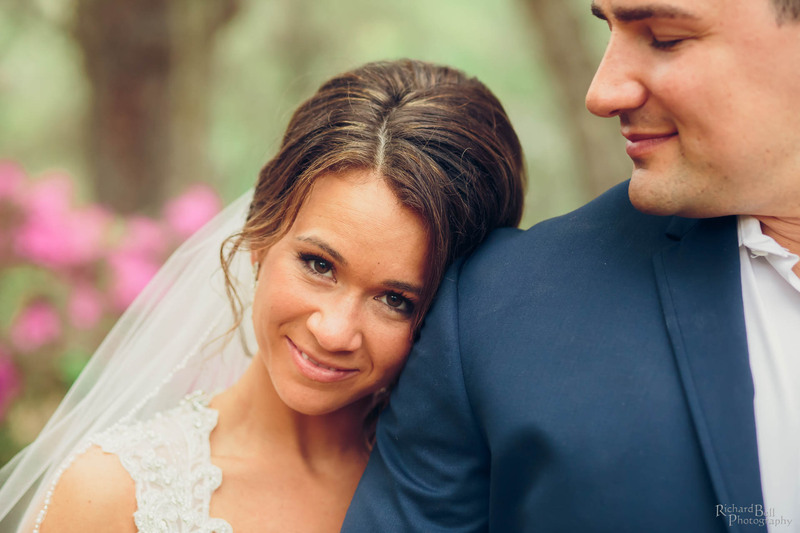 Our studio is a preferred photographer at dozens of venues throughout Charleston, SC. That’s because we’ve learned through decades of experience how to treat people right. 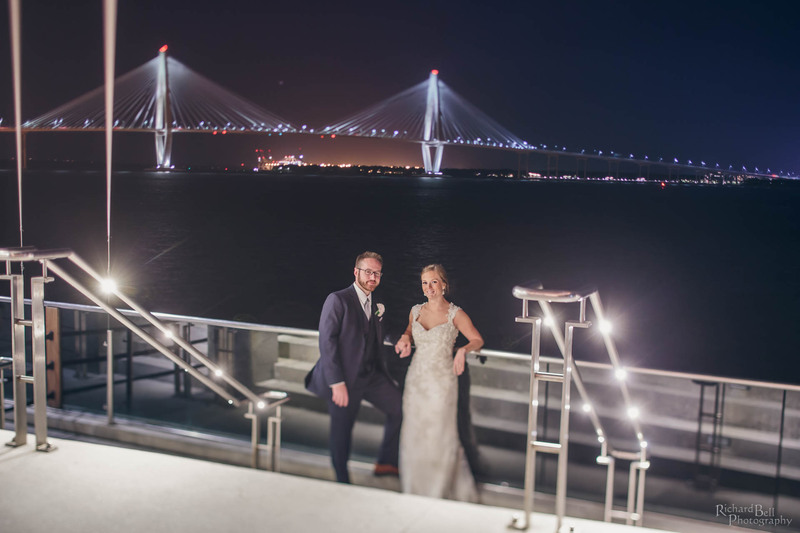 We have a very extensive Charleston wedding venues portfolio so you can see our work at your location easily. You will not worry about your photography. You’ll know that you’ve entrusted this deeply important task to a studio who will take care of everything. You’ll know that your day, your family, & your memories will be preserved in an museum quality album — not forgotten on flash drives and facebook. We want to work with people who share our values, and we limit our bookings so we can do excellent work for all our couples. We are currently interviewing for events in 2019 & some remaining dates in 2018. Get in touch to check availability & set up a call. Do not book anyone else! RBP is the absolute best at what they do… Every single picture turned out AMAZING. “Build your wedding budget around your photographer” was the best advice I received and that’s exactly what I did. I could not have asked for better photographers. They both definitely had their ninja status going on at the wedding; we hardly knew they were there when we weren’t taking posed shots. I could stay on here and say great things all day but in short – BOOK RBP!!!! I cannot express how awesome their entire team is! 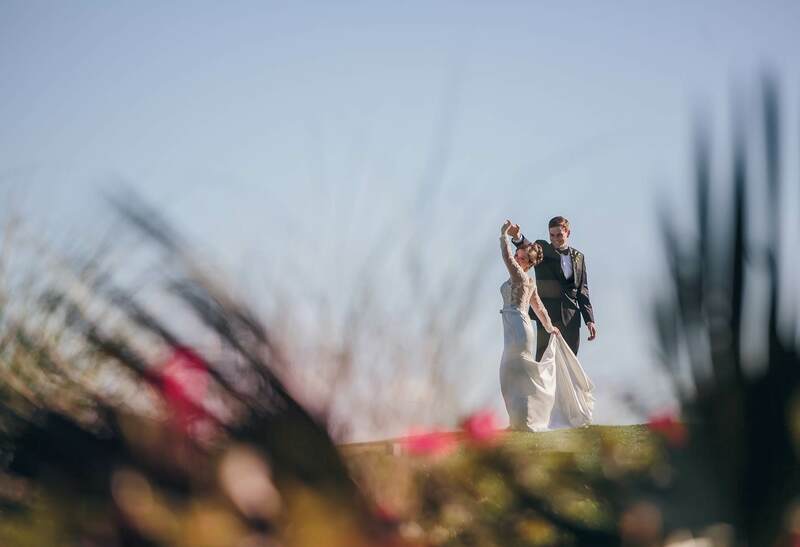 When we decided to have a destination wedding, I was a little nervous about selecting vendors, but from the first email with the team at Richard Bell Photography I felt so comfortable! Not only are they AMAZING photographers, they are the kindest people you will ever meet! I LOVE pictures and am the first to admit I am a photographer snob, so picking the right wedding photographer was top on my list! Not only did Mell not disappoint, she literally gave us pictures that look like they could be on the cover of a bridal magazine! Absolutely everything I wanted!!! From the moment I reached out to Nathan at Richard Bell Photography my experience has been nothing but GREAT! He made us comfortable with him at the engagement photo shoot, and it carried over to the wedding. The final results are AMAZING! To see our love captured in the pictures taken is breath taking. His photogenic direction captured everything that we wanted, and couldn’t be any happier!!!! Absolutely wonderful. We got married January 13th of this year, during a evening/night ceremony and reception. Their experience with night time shots was what drew us to them in the first place, and they did not disappoint. Our photographers for the evening, Wanda and Mell, were extremely enthusiastic and entertaining, and the pictures exceeded everything we could have hoped for. They deserve well above 5 stars. The folks at Richard Bell are absolutely fabulous!! The photography is stunning, they have a great creative eye that captures moments in a unique and traditional way. Everyone at Richard Bell is super easy to work with and they know what they are doing. They stay calm under pressure and know how to get things done and keep you calm! Working with them was such a joy and I am so in love with the outcome of night. Wonderful!! We booked them for both our engagement photos and wedding photos! What was great is that we got to keep our photographer (James) for both shoots. Which was great because James knew US and he knew what shots would work for our personalities. We ended up being a “hurricane Friday” wedding and they are very accommodating to reschedule date. We are excited to use Richard Bell Photography (and James!) again for future photo shoots, I would HIGHLY recommend them. Cecilee is AMAZING to say the least!! She’s not just a photographer…she helped with EVERYTHING! !…down to making sure the men had their bouts and I had my bouquet. She is absolutely THE BEST and to say by choosing her you’re in good hands is an understatement. Nathan is incredible. He captured my wife’s bridal portraits and our wedding. He knows what he’s doing and gets the perfect shot every time. We have undoubtedly found OUR photographer and look forward to working with him and his staff in the future. 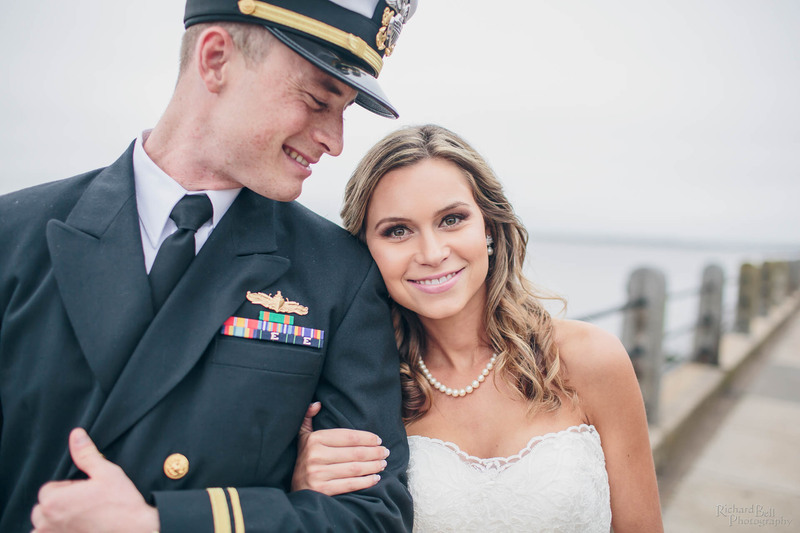 Featured wedding photography in Charleston, SC and across the southeast.